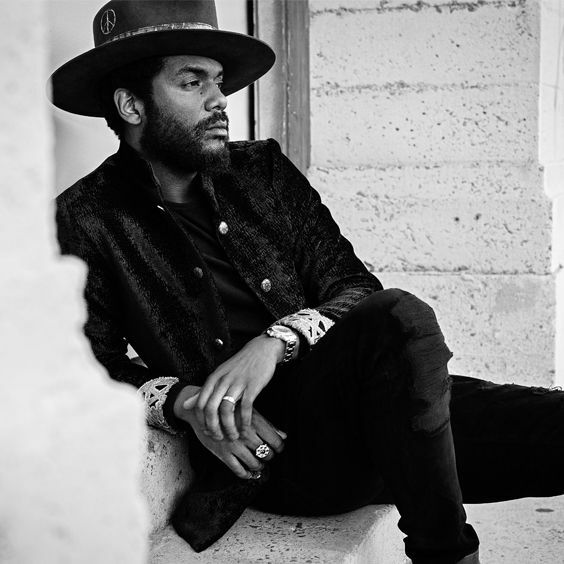 AEG Presents is thrilled to announce GARY CLARK JR. live at Red Rocks Amphitheatre on Wednesday, September 4, 2019. Every ticket purchased online for Gary Clark Jr. includes your choice of a CD or a digital copy of the new album, This Land, released 2/22/19. You'll receive instructions via email on how to redeem your album after ticket purchase.